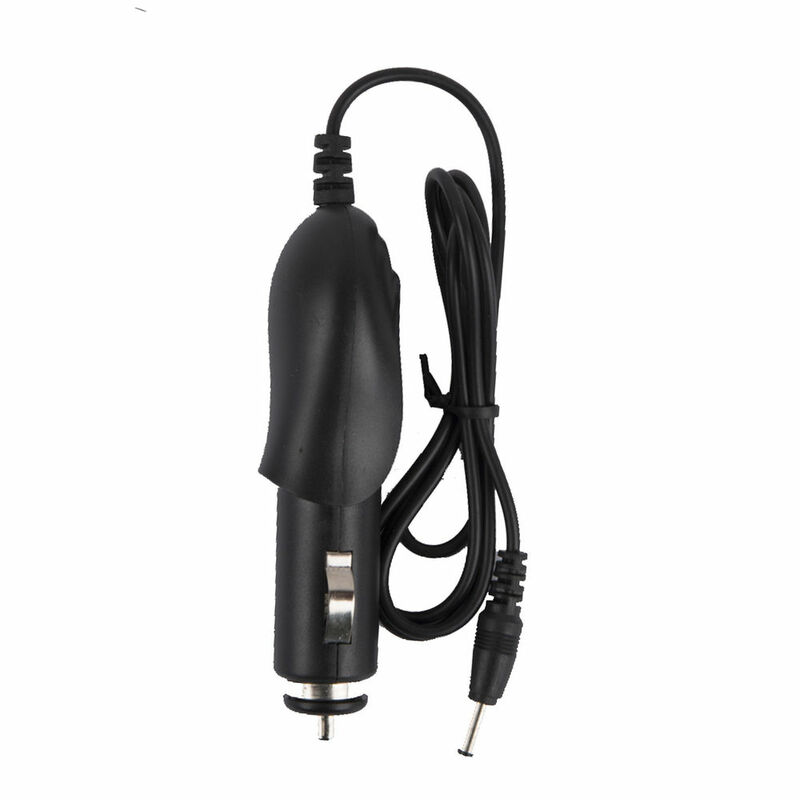 The Car Air purifier is elegantly designed to suit all cars interiors. 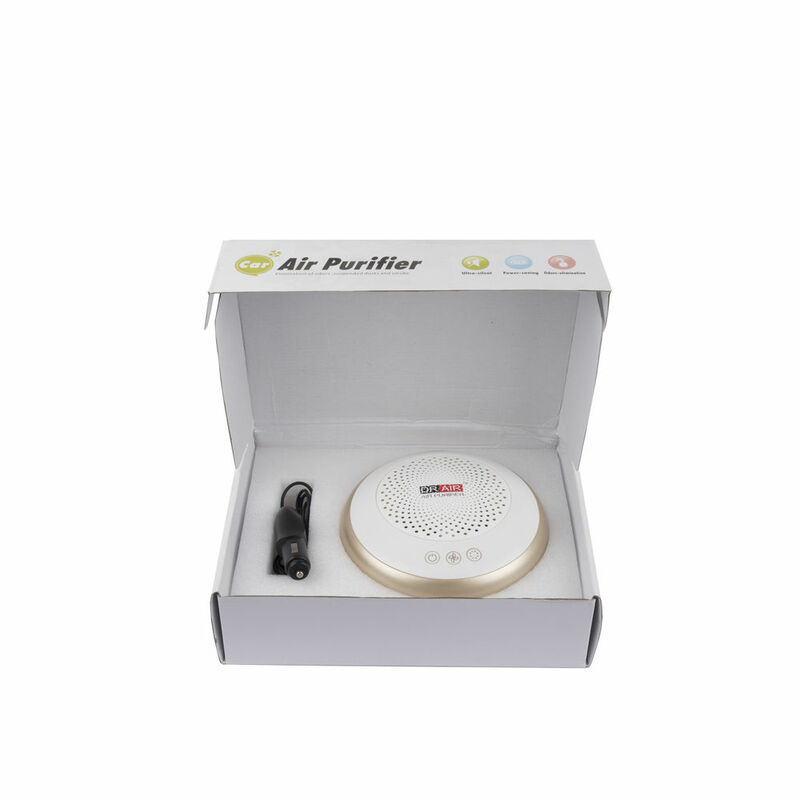 Effectively removes unpleasant smell, Tobacco smoke, dust, bacteria & virus and other pollutants. 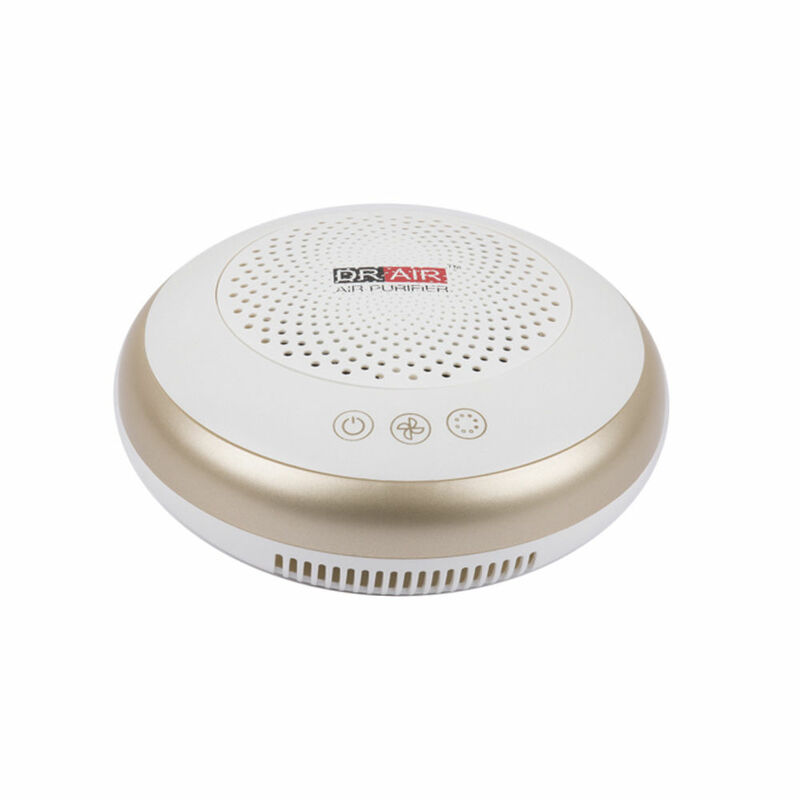 Is very effective is removing PM2.5 & other air pollutants with 99% efficiency. Also filed with Ioniser which release negative which provide effective purification and improves overall health. Applying area Car / 50 sq. ft.